Vi är på plats för dig! Du kan nå oss per telefon under 0049-911-521915-17 från måndag till fredag 08:00 - 18:00 eller via vårt kontaktformulär. There are many reasons to celebrate – weddings, birthdays, baptisms, births and so on! 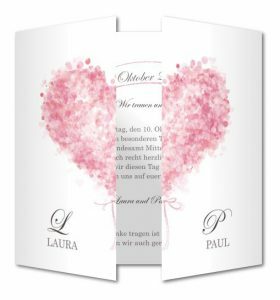 For each of these occasions, a thematically fitting invitation in the form of a post or greeting card should be designed. 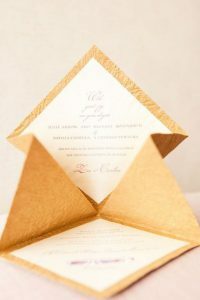 In our blog article, we introduce you to the 5 most important dos and don’ts in the design of invitations! The chatting should be picked up for the celebration. The invitations include brief and concise information. No one wants to read a novel before learning what it’s all about and when the event takes place. Structure the information well and clearly. 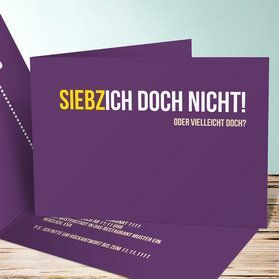 Do not worry, just because you are brief, invitations do not have to be impersonal – whether you give your invitation the necessary individual touch, is due to the design and not the amount of text. Work with pictures, with colors, with pictures matching the event and theme. 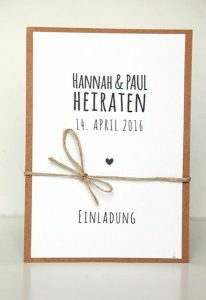 A wedding at the castle is good in muted colors with an elegant handwriting or serif typeface, a birthday party party can also stand for strong, pure colors and an individual brushstroke. The beard of some sayings and jokes is just so long that you are guaranteed not to attract attention. It pays to invest a little more time to search for words or original words, but it’s worth it! Inform your guests when there is something to consider. Is there a dress code or at least a recommendation? Should you bring change clothes because water games are planned? May one come with you? 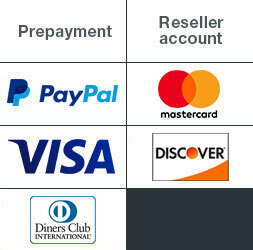 Where and until when should one accept and cancel? Are there any accommodations and should you give something? 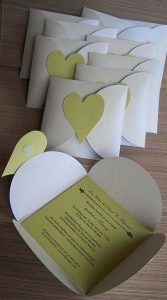 Invitations made with care and professionalism deserve professional pressure. Are you worrying about the paper and maybe a refinement? How about a die-cut shape or a special unfolding technique? 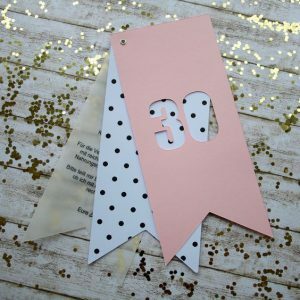 Make a real eye-catcher when you become a hobbyist and beautify your printed cards individually. 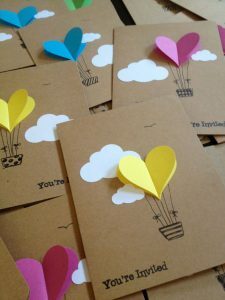 Tie a balloon to each card, stick confetti or think of a very special folding technique. That way, they always stay in your memory.